In 2017, it's almost impossible to count the number of craft breweries in Texas, but that wasn't the case 20 years ago when Live Oak Brewing Company got its start. Most Texans drank mass-produced brews, but Live Oak owner Chip McElroy saw an opportunity to turn his home brew hobby into a career — and help pave the way for the state's now-bustling craft brewing scene along the way. "There were some European style beers that we love the taste of," McElroy says in the video above. 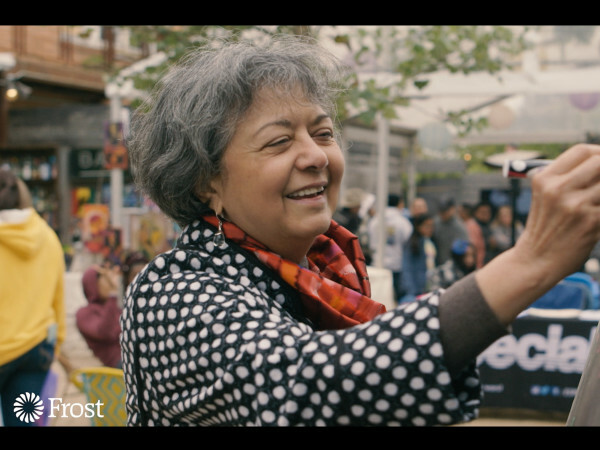 "We just love those styles of beer, and there's so many other great styles of beer in Europe. And nobody was really doing it properly, we felt." 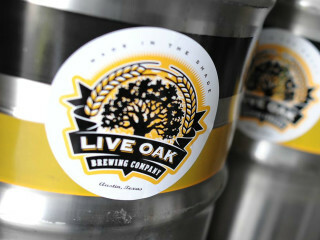 Live Oak started with a classic Czech pilsner and its signature Bavarian-style Hefeweizen. McElroy discovered he wasn't the only one craving classic European styles of beer. 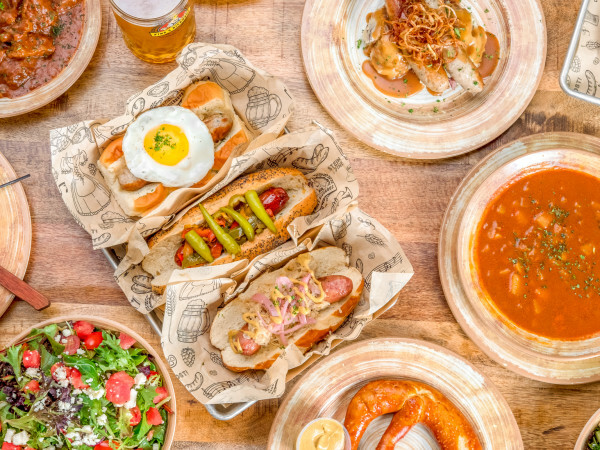 Now the brewery's expansive, tree-covered beer garden is a must-visit destination in the Austin area for any Texas beer lover.